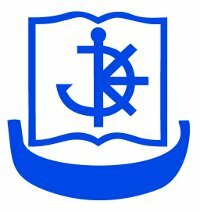 In 1979 I graduated from the University of Vilnius, Lithuanian language and literature. Charmed journalism waters, ships, sailors. 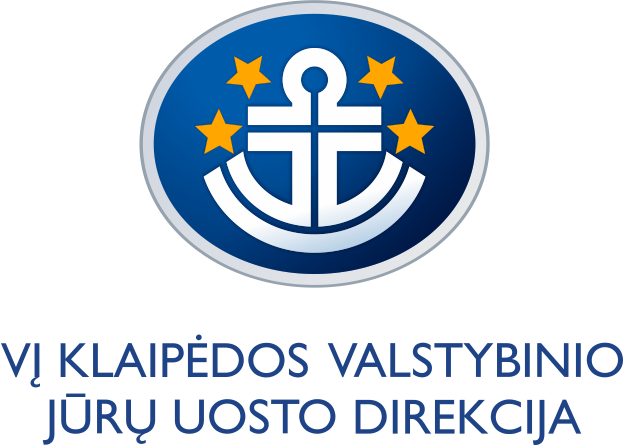 1985-1994 he worked Lithuanian state fleet companies "Sea" departmental weekly Lithuania fisherman.